This is a topic that could be covered in depth; however, as Kid Activities “Thoughts of the Month” go, it is a brief tip page…a reminder for us when dealing with challenging issues of children and inappropriate behavior. The dog did it; Tom did it; I knew he would do it first; etc, etc, etc. Second: When a child gives you a reason, it validates the behavior. He gave you a reason–so this now makes it O.K. At first it is quite innocent; however, as children get older they often begin to use excuses and blaming in order to avoid being held accountable for inappropriate behavior. This isn’t something we want kids to take into adulthood. We want them to take ownership and responsibility for actions. Investigate–see what’s going on; what happened-and what happened before that! Use natural or logical consequences–Example: Susan tore up someone’s paper, she needs to fix it. “What’s the problem”? It will help children learn to identify the thing they actually want to work on or change. 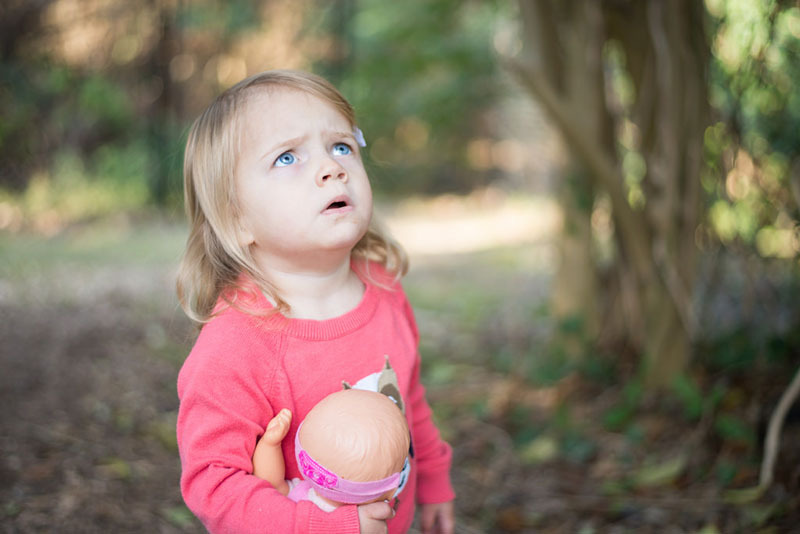 #Third…Asking “why” — may tell the child you don’t have a clue! Humorous but true! You may also be interested in Why NOT to make kids say they’re sorry!